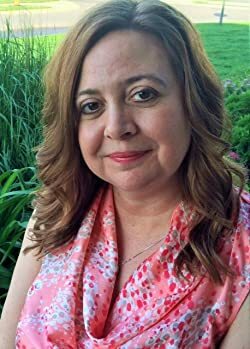 Cege Smith is a lover of the paranormal romance, horror and thriller genres, and she has dozens of titles just waiting to captivate you. Cozy up with some of her most beloved series and don't forget to leave the lights on. Please enter your email address and click the Follow button to follow Cege Smith!